"On October 6, Clive Owen will step onstage for the first time in 14 years. The British actor's intensity, technical polish and striking good looks have been showcased in films like Croupier, Closer and Children of Men. Now, at 50, Clive is making his Broadway debut in the Harold Pinter play "Old Times." A decision years ago to put family first has meant taking on fewer major roles than other actors of his stature. But Clive said that he has never felt that he's missing out. "No, it's quite empowering, to be able to take your rhythm and be able to say, 'That's what it has to be,'" he told @nytimes. "I had to be brave sometimes and say no." 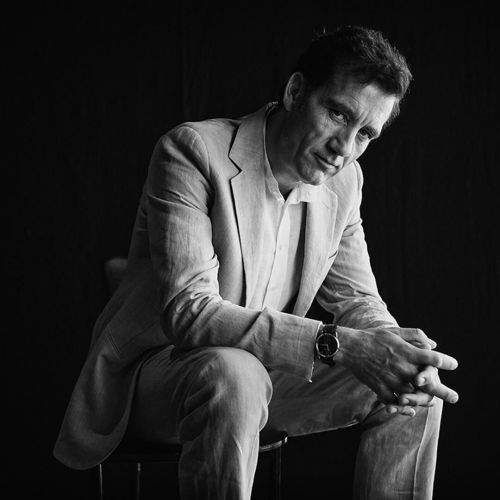 @damonwinter photographed #CliveOwen on #nytassignment." By nytimes on Instagram.